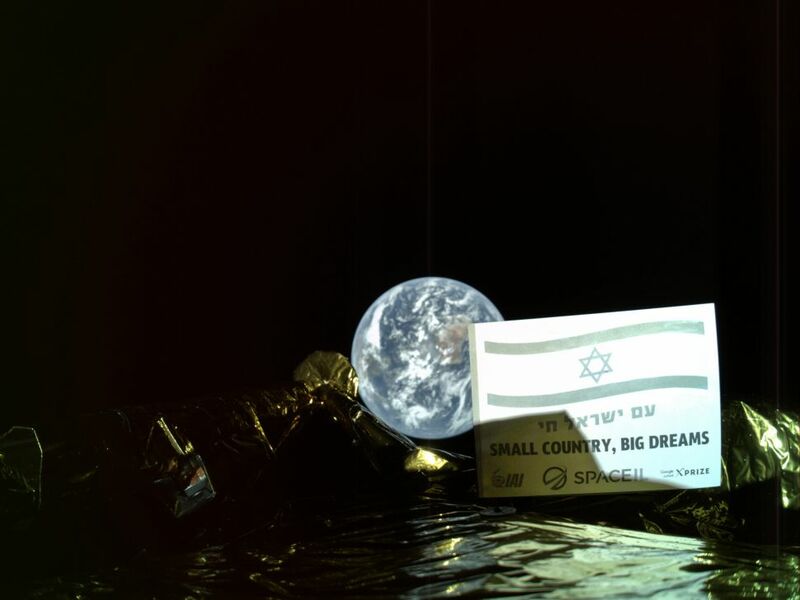 Israel will try once more to land a robot craft on the moon. Good story-telling, and good tech and flying skill, by the son of Wolfgang, author of Stick and Rudder, a classic book on the art of piloting. The Corpus Christi area already is the number one crude oil exporter in the U.S. and is angling to be the number one LNG exporter as well. Space X’s Elon Musk celebrated the Feb. 6. 2018, first flight of its Falcon Heavy rocket by launching a cherry-red Tesla roadster with a space-suited mannequin driver into solar orbit. Video low-orbit view here. When you’re filthy rich you can do anything, obviously. 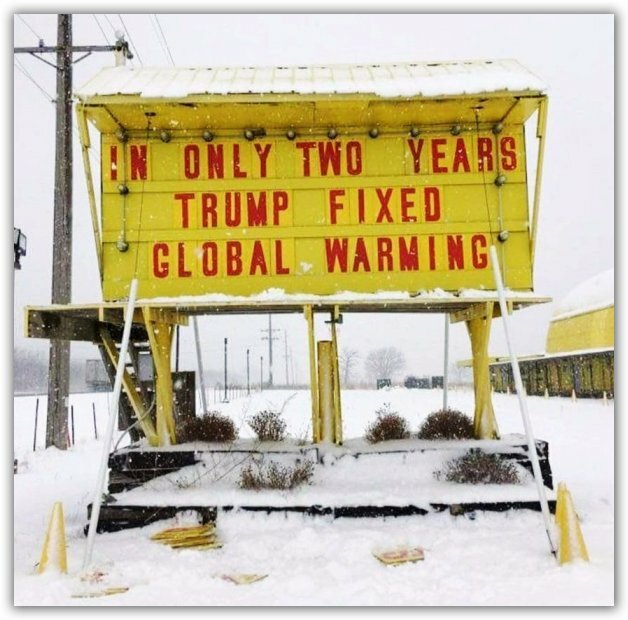 Even evade the environmental wackos who might have held this up. Too late, guys, the roadster is now about 226 million miles away. And probably a wreck. A warship doomed by ‘confusion, indecision, and ultimately panic’ on the bridge. The Navy she has become a sloppy ship. The Fitz was the second destroyer hit by a tanker merchant ship, this time in broad daylight, in three months in 2017. UPDATE: “There was debris everywhere,” Fort said under oath of the destroyer’s Combat Information Center. “Food debris, food waste, uneaten food, half-eaten food, personal gear in the form of books, workout gear, workout bands, kettlebells, weightlifting equipment, the status boards had graffiti on them. I’d never seen a CIC like that in my entire time in the Navy,” the surface warfare officer of more than 25 years recollected.